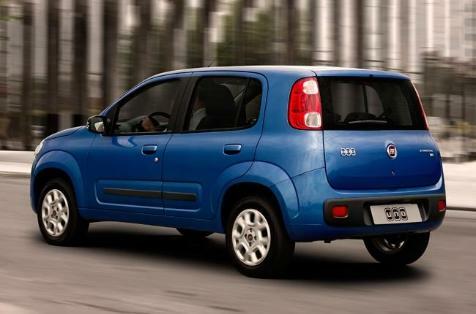 A month ago I shared with you my 10 Fiat-Chrysler favorite cars available in the market. Now it is time for the other 10, the ones I like the least (beginning with the one I don’t really like at all). Again, a matter of taste, and no technique or technology included in this ranking. The ranking doesn’t include LCV cars. What are yours? This is a much harder choice than choosing my ten favorites. 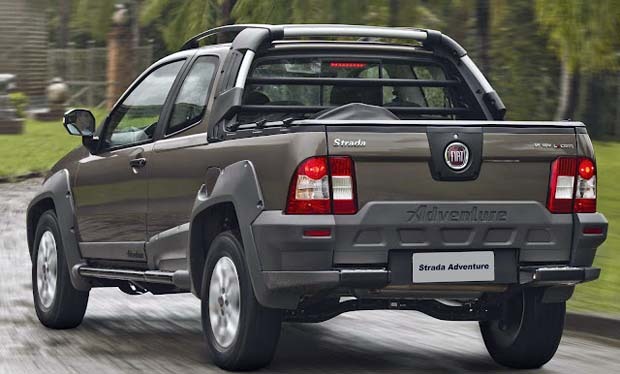 I agree the Strada is probably one of the ugliest, along with the Palio (Siena) and Uno. 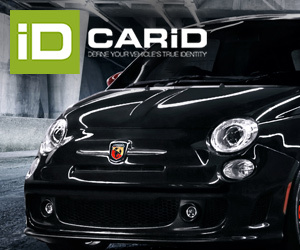 The ugly SX/4 based Sedici has been thankfully discontinued. The 500 is cute, but the 500L seems ugly and too bloated for my taste (the Musa/Idea had more conservative streamlined lines). The Idea Adventure looks much uglier than the basic Idea. Lancia’s Ypsilon has a polarizing exterior design that some like and others hate, the interior pushes it into an ugly choice to me. 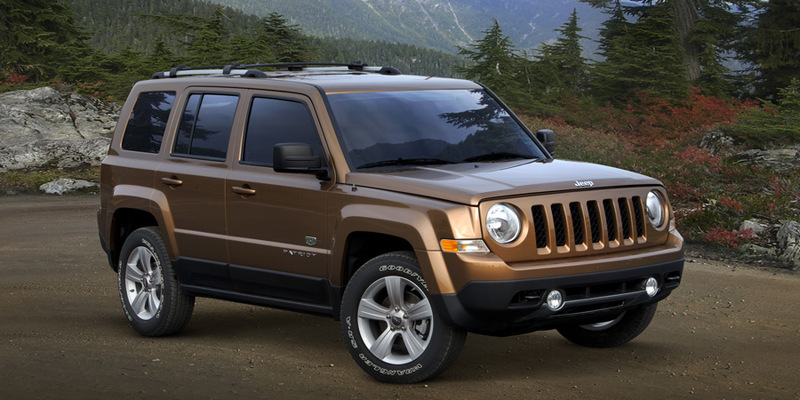 The new Jeep Cherokee is also unusual enough to qualify as ugly. The Patriot and Avenger won’t get any beauty votes from me either. 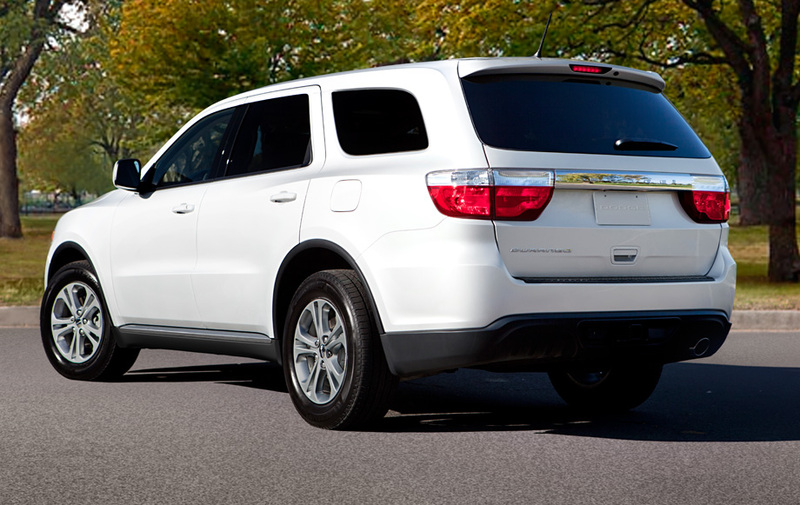 I however like the Durango, as it has appealing lines compared with competitive SUVs, with almost a BMWish stance. About Fiat Idea (i’m not sure if you have or not seen one) but… The simple Idea is pretty ugly, and the Idea Adventure is by far, better than the normal Idea. I don’t know why, but it is. Maybe you’re right. I’ve seen the Idea and Musa in Europe (the Musa looked nicer and was quite popular in Italy), but seen the Adventure only in pictures. 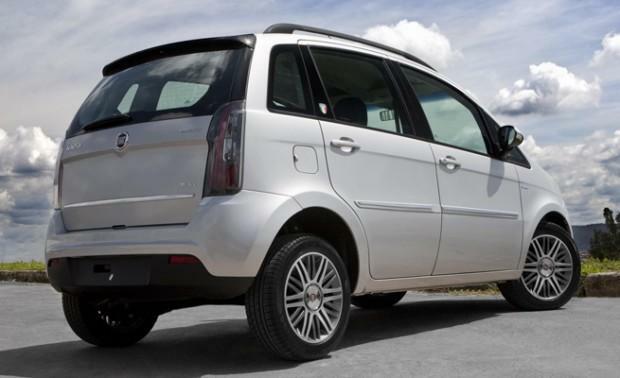 The plastic wheelwell panels look like a tacky aftermarket add-on from the pictures, like the Strada’s. 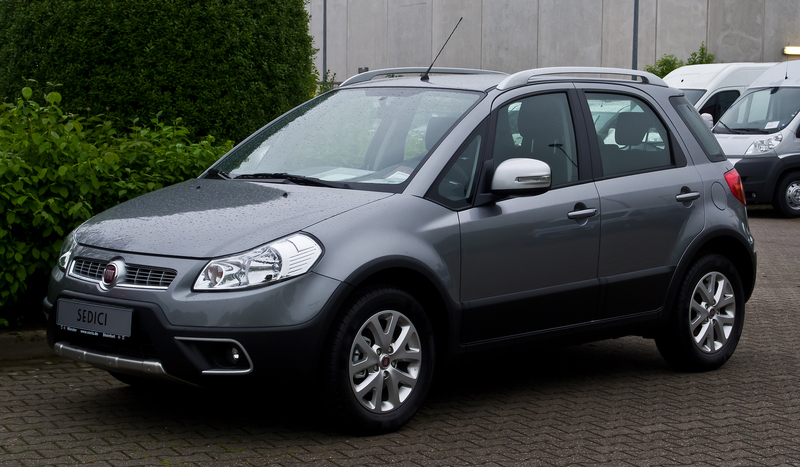 Might seem nicer if I see it in person..
Well, the Strada isn’t beautiful (I have to agree), but, its a very good car. 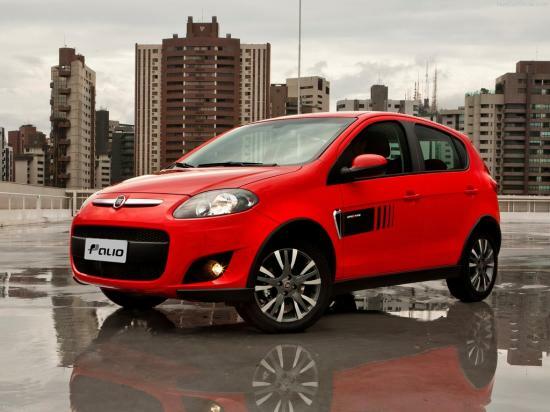 Its just… The most sold car in his category, while VW Saveiro is 2k-5k cars behind every year. You will see more details of the Idea Adventure. 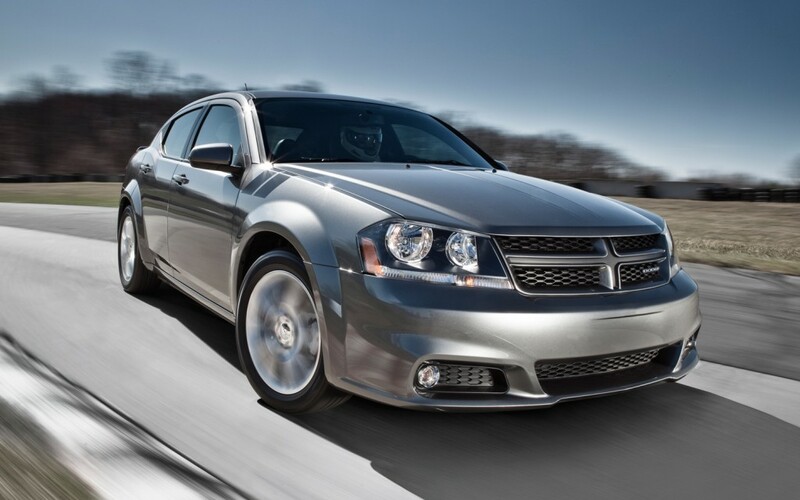 I like the Dodge Challenger and Avenger. 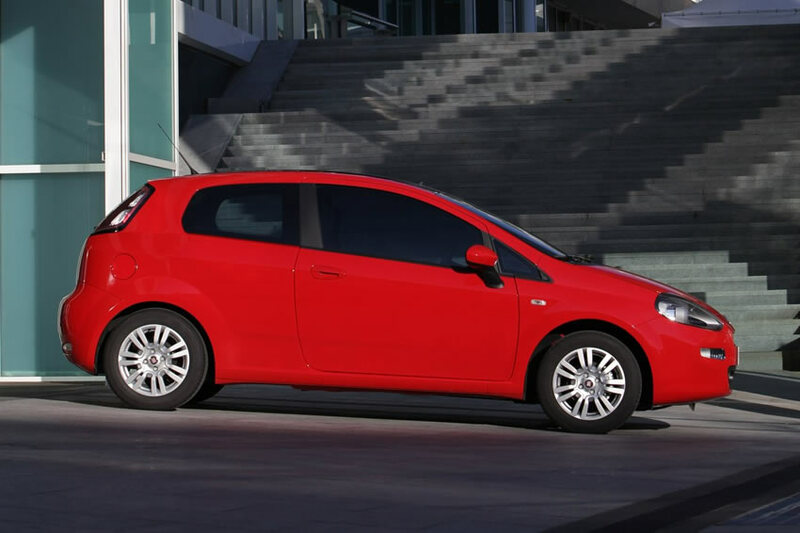 Fiat Punto was a great car. The problem is that it’s 8 year’s old and now substitute in sight. 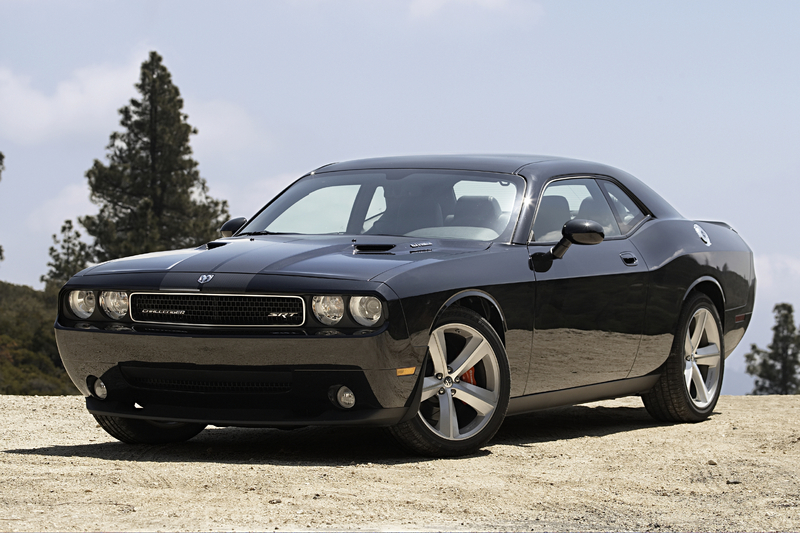 Dodge Challenger is awesome Juan!!! Challenger isn’t ugly, it’s just way too big (because of the Chrysler 300 platform). Reduce it to 80% size and weight, and it would be excellent. I would have liked to see the Fiat Freemont on the list.